Requesting books from other local libraries via I-Share just got even easier. Lewis students, faculty and staff no longer need to create an I-Share account or remember a separate username and password. Instead, all I-Share users will now log in with the same information: their library barcode and last name. Once you log into your account, you’ll find the same information in a cleaner, more user-friendly format. 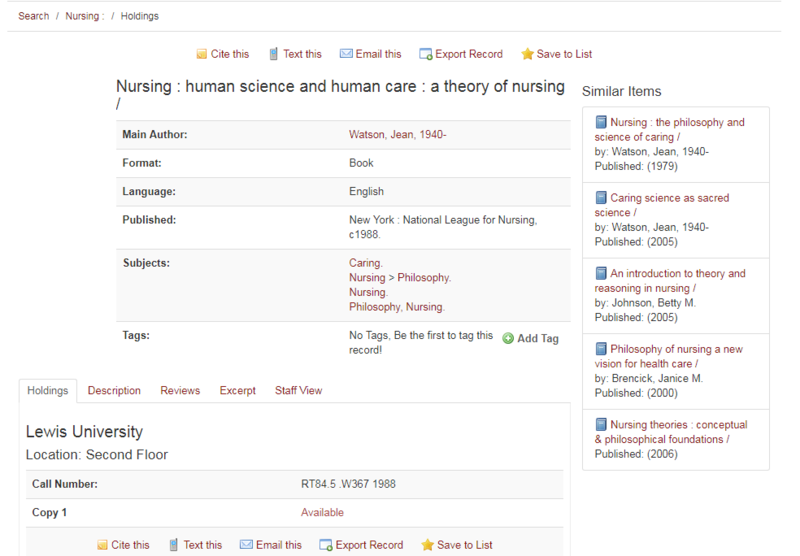 You can still check the status of your requests, search for items in the Lewis and I-Share catalogs, and request items for delivery to the Lewis Library. 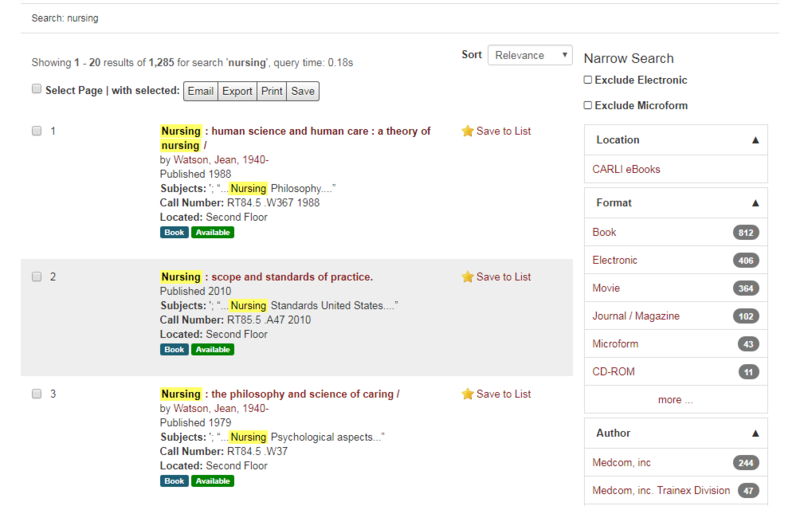 In addition, catalog search results include additional options, as well as suggestions for similar items. 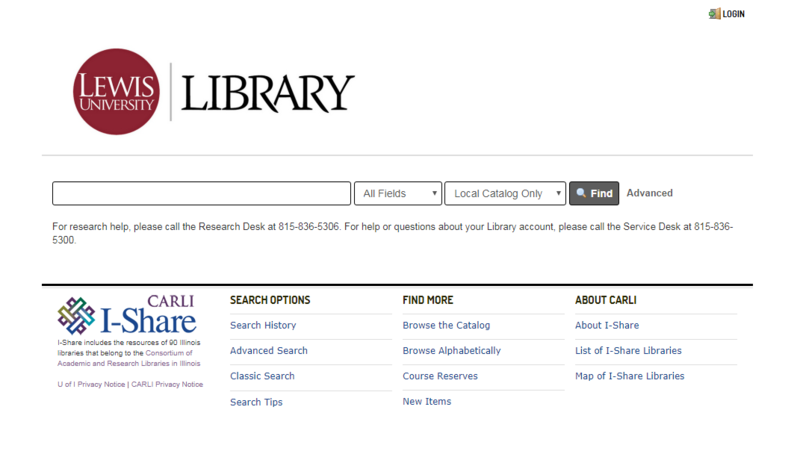 If you have questions about the new interface or need help logging in or navigating it, just contact the Library staff. You can reach us by phone, email, chat, or text–or just stop by!